We thank you from the bottom of our hearts for all of your assistance at our youth camps & through out the year!! It is a blessing for everyone involved!! 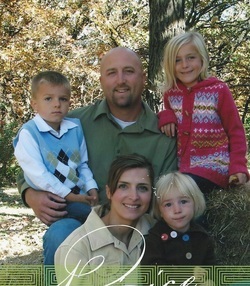 Anna & Aaron Harmon live in Larchwood, Iowa with their two sons, & daughter. 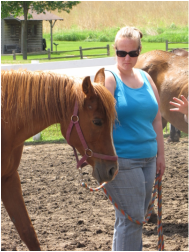 Anna has worked with horses since she was a teenager and has bred & broke arabians! Jericka and Michael have a huge love for the animals and kids at the ranch. 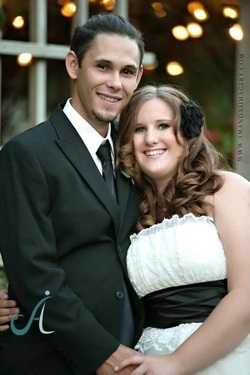 They were recently married on Sept. 22, 2012. 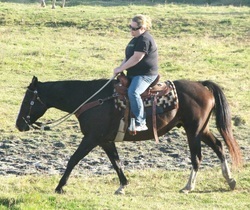 Jenay wull be heloing out in the kitchen at the ranch in 2012. We are blessed to have her at the ranch!! Terri helps us out in the kitchen and with prayer for our camps! Judy has been a friend of the family for many years. Her daughter, Krista, was good friends with my daughters. Judy was the friend that gave me the book, " Hope Rising" for Christmas around 2 years ago and started us on our journey toward having youth camps at our ranch. She has been a great friend over the years and always willing to help where we need her. Thanks for being a blessing!! 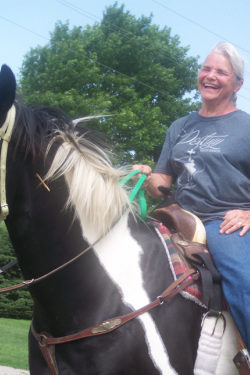 Bev spent many years raising arabian horses and has a wealth of knowledge to share. 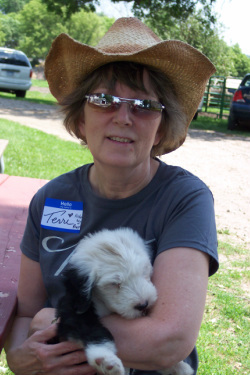 Bev also helped us out wherever we needed her at camp. She also shared her famous homeade cookies with us!! We are so happy to have her assistance at our youth camps!! You are a blessing! Larry is the pastor of Cowboy Way Church in Hartford, SD. 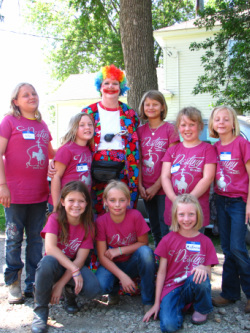 He has helped with many Rodeo Bible Camps over the years and has sponsored Play Days and many rodeo events. We are very blessed to have Larry assist at our youth camps! 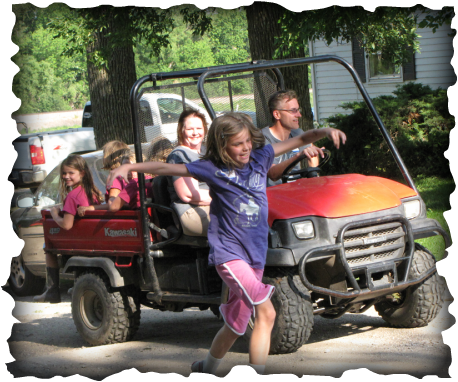 Brad & Jori live in Inwood, Iowa with their three children. Jori has always wanted to work at a ranch like DYR. We are excited to have their help!! They are willing to help out in all areas at the ranch and assist/teach at camps!! 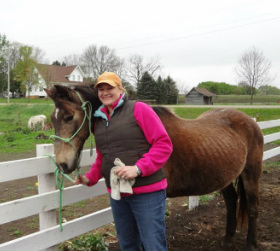 Karen will be helping out in the kitchen at the ranch in 2012. We are blessed to have her at the ranch!